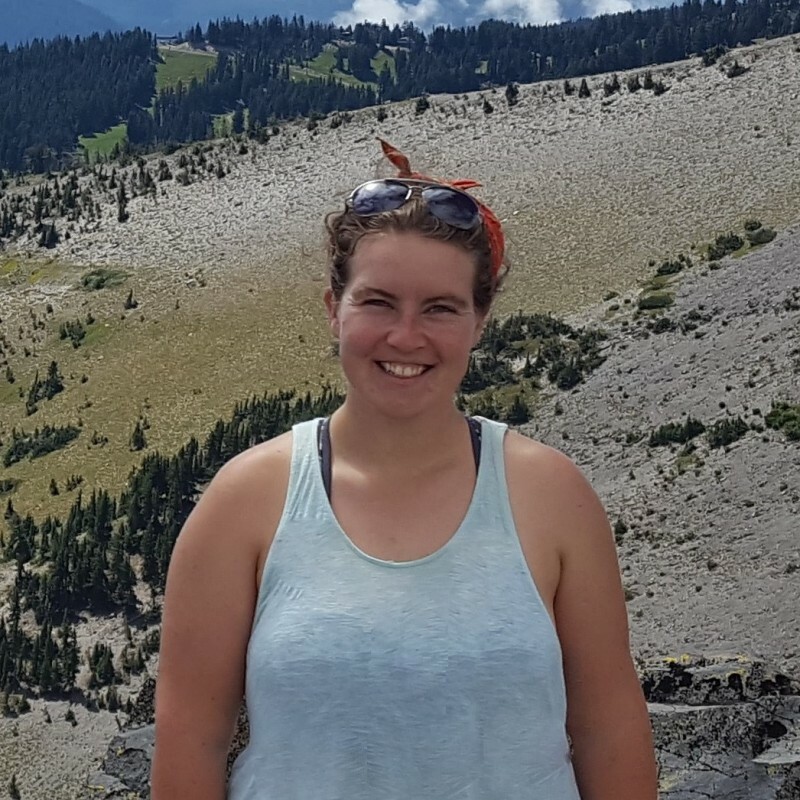 It was the unusual combination of outdoor adventure and historic preservation that first led Crew Leader Charlotte Helmer to HistoriCorps. She also liked how preservation projects could bring people together, whether they be members of the local community, HistoriCorps field crews or volunteers, even visitors to the site intrigued by what was going on. “It’s rewarding,” she says, “really rewarding, to see how people come together and learn from one another”. As a self-confessed nerd on the subject of historic preservation (or, if you prefer, “cultural resource management”) we knew Charlotte would be an ideal candidate for “From my Bookshelf"; although we must admit, two of her choices took us by surprise. 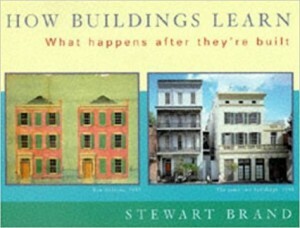 How Buildings Learn: What Happens After They're Built, by Stewart Brand (1995) is a quick read with great illustrations. It explores the way that structures are altered and reused through each generation so that they essentially survive through adaptation as the world changes around them. 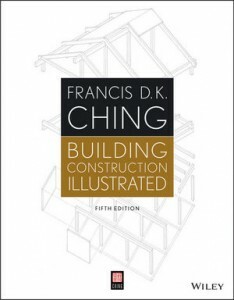 This book is not really about historic preservation but it reflects on the ways that builders and architects work with existing structures. It will probably change the way that you think about old buildings. 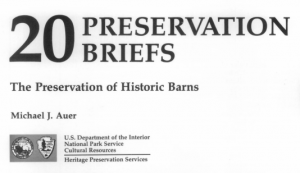 Like Ryan [Prochaska], I am a fan of drawings and photographs that have been collected as part of the Historic American Building Survey and would encourage anyone who likes old buildings to browse the HABS archive which is available online through the Library of Congress. The drawings are typically crowded with information, beautifully arranged, and most are still hand-drawn. Meanwhile, HABS photographs are made using large-format film photography. Once digitized, the images can be massive and reveal the tiniest detail. Few photographers know how to do this kind of work and I like to follow those who are still practicing. Check out Harley Cowan’s recent photographs of the Manhattan Project- amazing stuff! 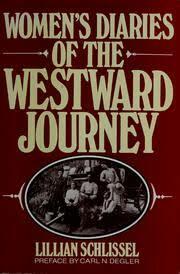 It got me interested in the preservation of cultural landscapes. I’ve returned and re-gifted most of my textbooks from grad school, but a few have become treasures that I keep on my desk at home! 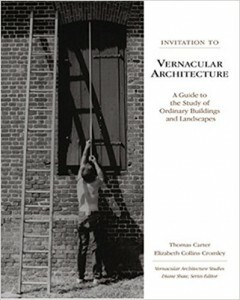 As the title suggests, Introduction to Vernacular Architecture will engage your curiosity about ordinary, everyday places. 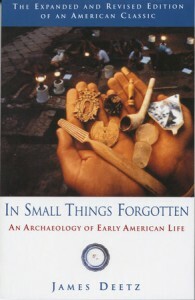 Similarly, In Small Things Forgotten reveals how small remnants from the past can unlock complex histories and it might inspire you to think like an archeaologist. 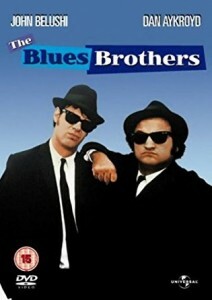 It is easy to forget that the inciting incident in The Blues Brothers (1980) occurs when the eponymous siblings pay a visit to the orphanage where they were raised only to discover (from Sister Mary Stigmata) that the institution faces imminent closure and possible demolition unless money be found to pay outstanding property taxes. Historic preservation lies at the very heart of the film. An entire neighborhood faced with destruction? An ill-conceived expansion to the highway system that threatens the very existence of Toontown? 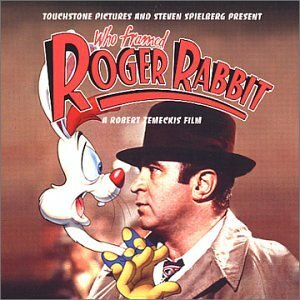 What is Who Framed Roger Rabbit? about, if not historic preservation? HistoriCorps is deeply grateful for Charlotte's submission. If you would like to share your thoughts on the HistoriCorps blog, please email halnassar@historicorps.org.